We had the Winton Trial Run and Family Days. We had the Great Pencaitland Litter Pick Up. We had the Outdoor Week at school. We had the PTA Family Fun Day…. 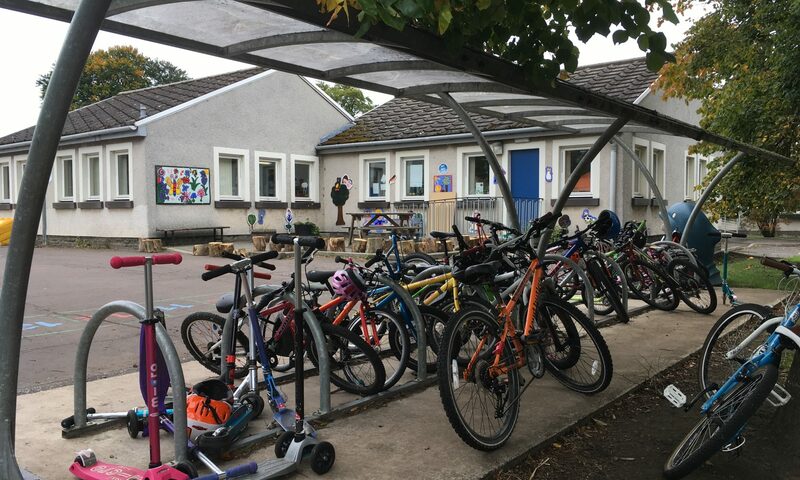 What’s next to bring everyone out in Pencaitland and spread smiles? 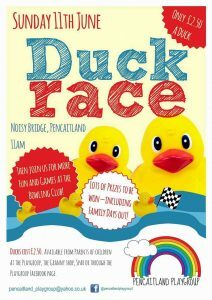 The Annual Playgroup DUCK RACE! 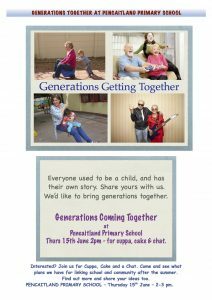 There is the invitation for parents and other family members, community members to join the pupils’ lunch break and play together – sharing the children’s games and the ones adults remember from their play days. …to finish off the term in style…just along the road in Haddington…. 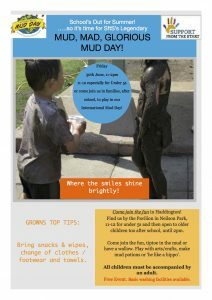 Mud Day’17 – 30th June the way to celebrate the start of the holidays is another Pop Up Play day in Neilson Park!